Naturally I immediately started booking trips. Since becoming pregnant, Mrs. Selfish and I have been to Taiwan and Greece (trip report pending), Northern Ireland, and Croatia. Taiwan and Greece were a little rough since she had just entered the first trimester, while Northern Ireland & Croatia were tiring due to non-stop driving. Which brings me to Korea. 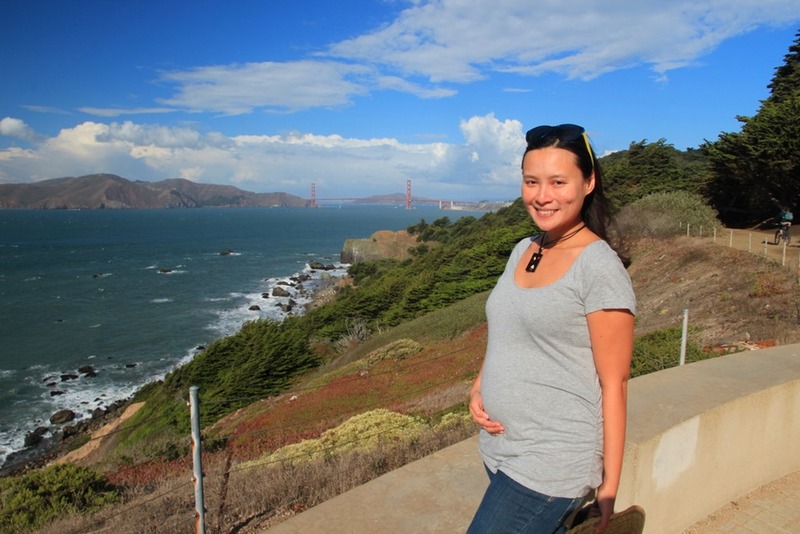 We’re now at the end of the magical second trimester, which any parent will tell you is the best trimester for traveling. I decided to plan our baby moon and blow a whole bunch of points since we will be grounded for the next 7 months. Since comfort is the name of the game, I tried to book us the most direct routes possible. 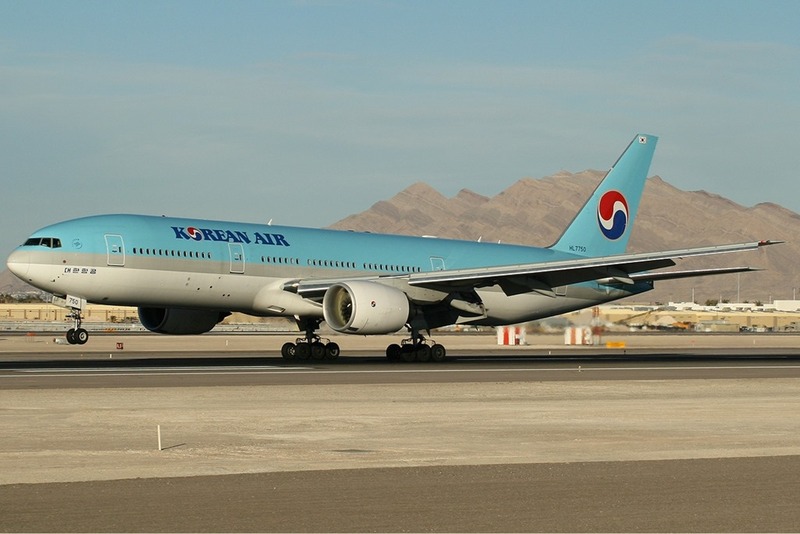 Since there are very limited options from San Francisco to Seoul, this meant booking tickets with Korean Air. 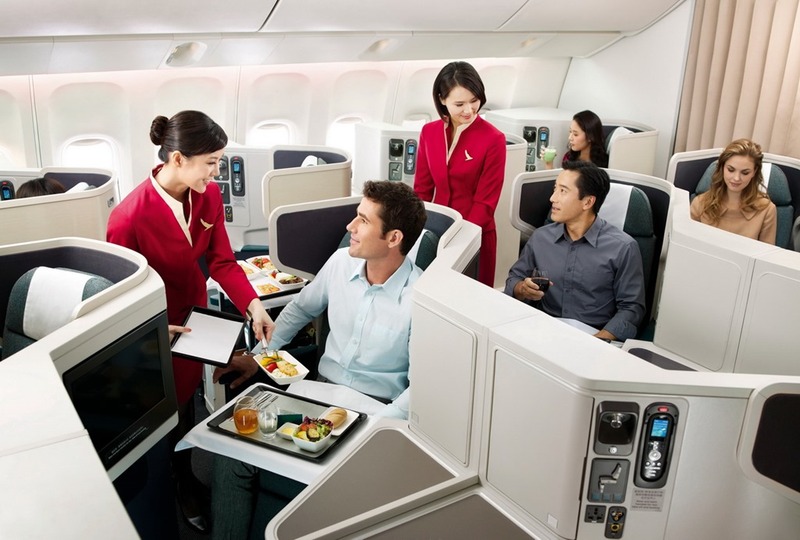 We flew business class to the tune of 62,500 Korean Air miles, which I transferred over from Chase Ultimate Rewards. I had applied for the Chase Ink Plus earlier this year when the bonus spiked to 60,000, so this was a no brainer. We’re spending 4 nights in Seoul, seeing what we missed the first time around and generally recovering from jetlag at the Park Hyatt Seoul. South Korea is a great place for low tier, high value Hyatts. The Park Hyatt Seoul is a category 4 Hyatt property, which means I was able to use a free night certificate. The remaining 3 nights were 15,000 Hyatt points each. 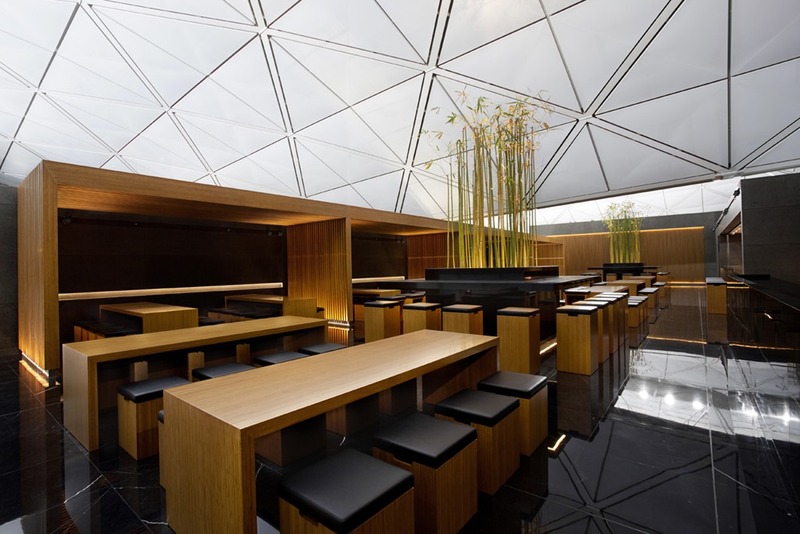 Pretty good for a Park Hyatt! From there we’re hopping on board a KTX train bound for Gyeongju. 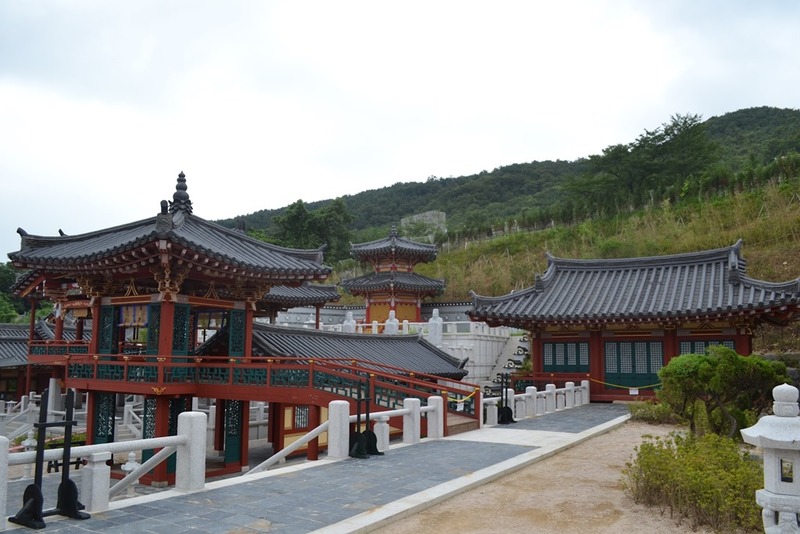 Capital of the former Silla Empire, Gyeongju is home to a lot of old sites and also hoaky tourist attractions like Millennium Park. I had originally booked us in a hanok, a traditional Korean hotel, but Mrs. Selfish has problems sleeping on a normal bed at this point, let alone a traditional Korean bed, so we decided to switch tactics. 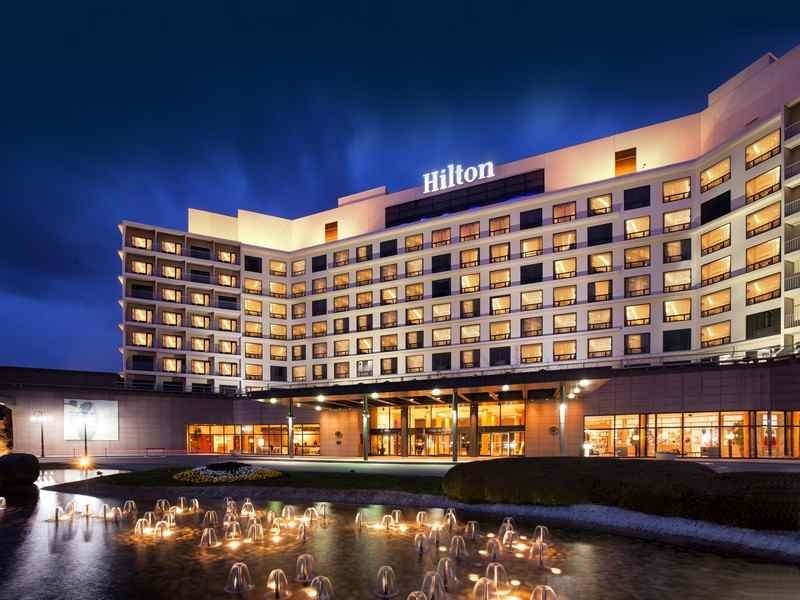 Instead we’ll be staying at the Hilton Gyeongju. A deluxe lake view room goes for a paltry 30,000 HHonors points, which is a decent value. Following that, we’re heading to Busan, South Korea’s second largest city. Busan sports a completely different feel from Seoul, so I’m looking forward to seeing just how different it is. 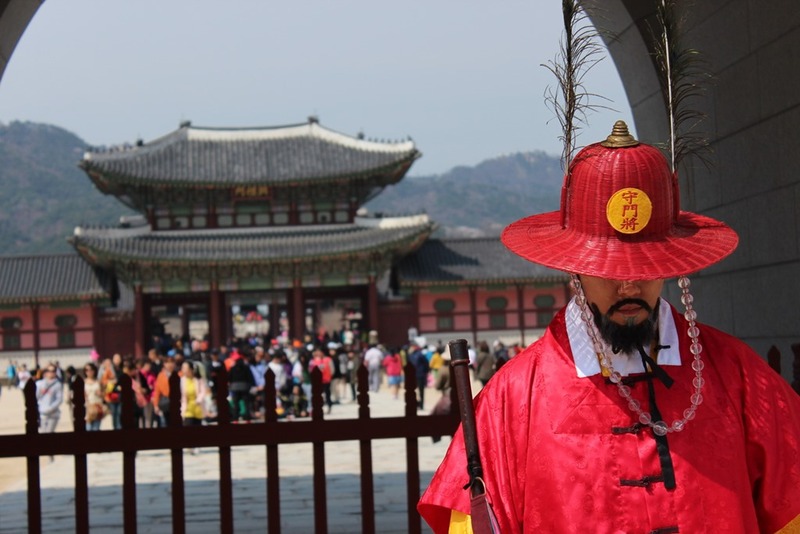 Between Korean seafood, water temples, cliffy hikes, and another Trick Eye museum Busan should be a whirlwind of new experiences. 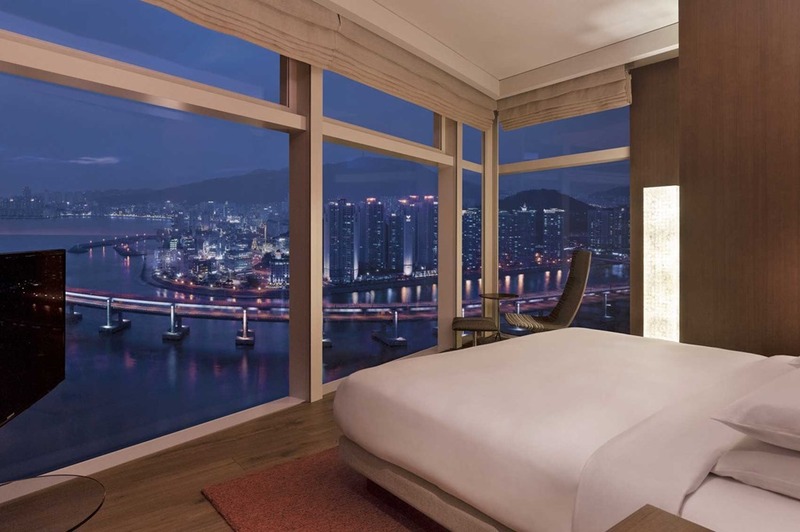 It also helps that they have the Park Hyatt Busan as well. The Park Hyatt Busan is also a category 4 Hyatt hotel. Where Seoul had no cash & points availability, Busan is wide open, so we’re getting a room for 7,500 Hyatt points + $100 a night. From there we fly home by way of Hong Kong courtesy of Dragon Air and Cathay Pacific. The flights cost 55,000 AA miles each, which I earned from getting the Citi AAirlines Executive card earlier this year to the tune of 110,000 AA miles. We currently have a 14 hour layover in Hong Kong, which would normally be awesome. I love Hong Kong. I love the grittiness of Kowloon. I love the parks. I love the food. So that’s where we’re at! Does anyone have any South Korea food recommendations? Recommendations in general? 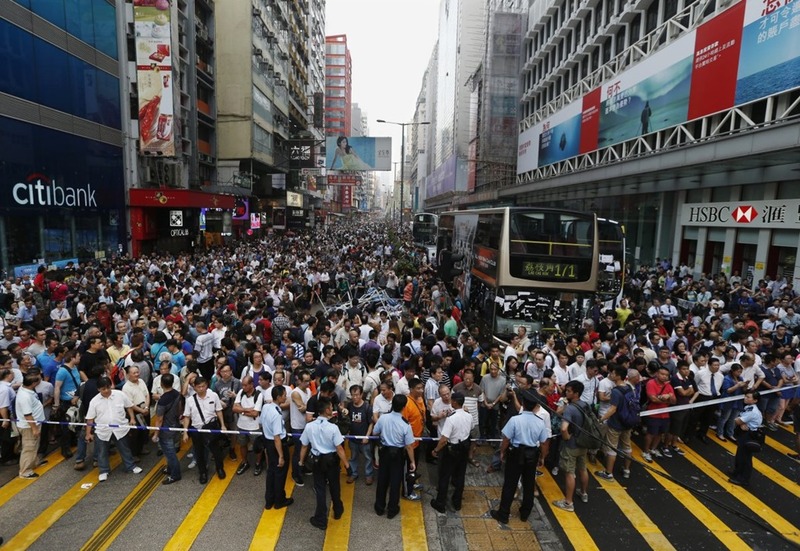 Tips on how to avoid protests in Hong Kong? Congrats on baby selfish!! A few months ago I stumbled upon your blog and ended up spending the whole day reading it instead of working, whoops! I went home that night and told the boyfriend we’re quitting our jobs and traveling around the world for a year. He agreed and we’re starting to save up for our 2016 departure. Thank you for inspiring us!! hey thanks! Glad to hear you’re planning a year long trip around the world – that’s amazing! My only warning, is that it’s hard to stop once you’ve started traveling so much. Congrats on the baby news. I have been following you guys for almost two years now! Definitely my favorite blog! Which camera do you guys use? do you recommend getting an iPhone 6 or just a regular camera? Thanks Anna! Unfortunately we’re waaaay behind on our trip reports. I’m hoping to get these last 4 country reports out before Baby Selfish gets here. As for cameras, I sport the Canon T3i, while Mrs. Selfish uses the Powershot s95. Cell phone cameras are getting better, but if you have shaky hands like mine it’s hard to beat a regular camera – especially in low light settings! Congratulations! I have enjoyed reading about your selfish years — hope the non-selfish years are just as fun. Congratulations to you both. Wonderful news. I know there is a need to stay home when the little one arrives but as soon as possible, get travelling again. I love your posts and the little one will love the travel as well. Congrats again. Thank you! We’re already planning some trips with Baby Selfish, but we have no idea what sort of temperament she’ll have. We might have to hold off on the more 3rd world locations for a few years, sadly. Congratulations on your pregnancy! Sounds like Baby selfish is already a world traveler. Love, love your energy and nothing seems to deter you from traveling. Look forward to your trip reports as always. Thank you! The jetlag is still a killer, but Mrs. Selfish seems almost as capable as she was pre-pregnancy. I’m hoping to finish up our remaining trip reports before Baby Selfish comes. Don’t miss the congee at Congee House in Myeongdong. 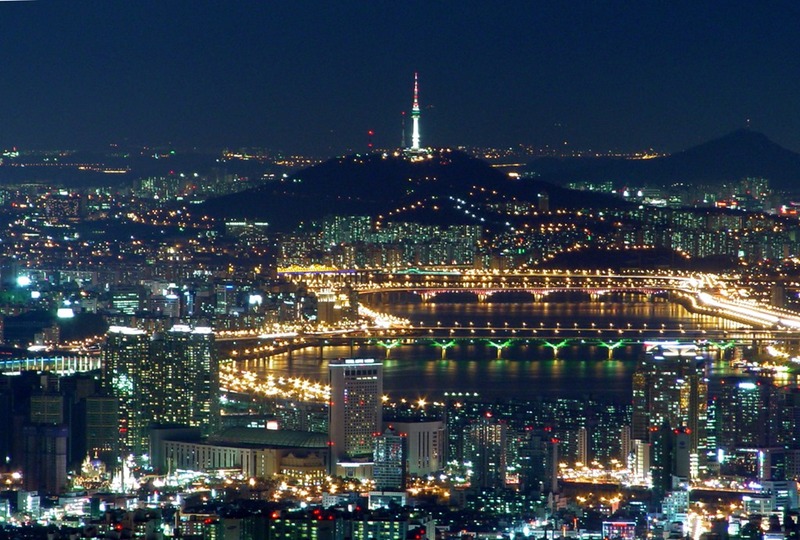 We will be back to Seoul this December, and will check out Busan for the first time. Looking forward to reading your posts about Korea. Thanks Dì Hà! I’ve added it to our map.